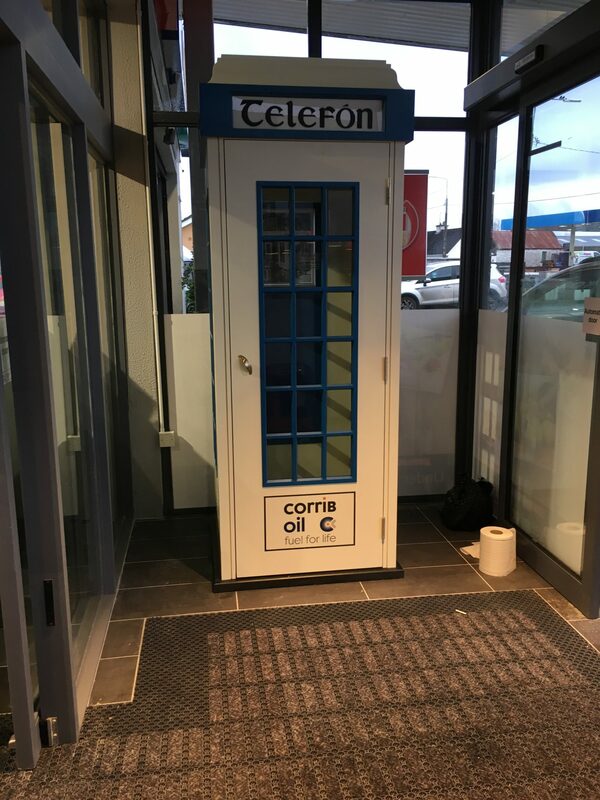 We just recently supplied Corrib Oil with there very own, custom made, Irish Telephone Box. The Telephone Box was done with a custom blue finish and Corrib Oil branding. They are officially, the first service station in Ireland to have a Telephone Box. 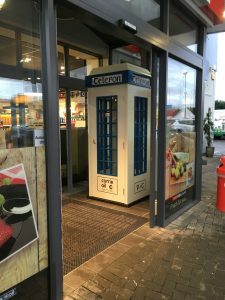 It’s a product that can be used for promotional purposes but it’s also a great way to offer customers something different. It creates a fun atmosphere.